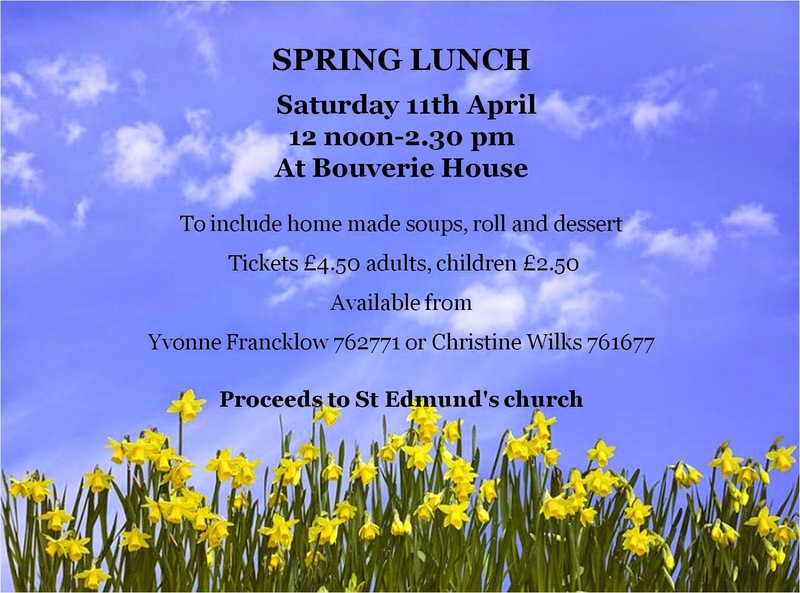 Please come and join us for a fabulous Spring Lunch at Bouverie House on Saturday 11th April. 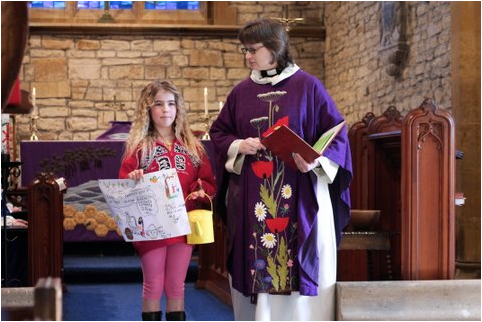 Naomi came back to church to report on Year 4's sponsored silence for WaterAid. The class managed a whole hour of silence, including Gill Watson, who had popped into class to watch them. Together they have raised over £1,000. This is a magnificent total and it is thought that with the outstanding monies due to be collected they should reach £1,100. So well done Naomi and all of class 4 at Hackleton Primary School! Thank you to all who sponsored class 4.